Fiat CEO Sergio Marchionne has confirmed production of the Maserati Levante SUV has been delayed until early next year. "We are getting Mirafiori ready for production [of the SUV]. The first bodies are expected for 2015," explained the executive in an interview with news agency Reuters. 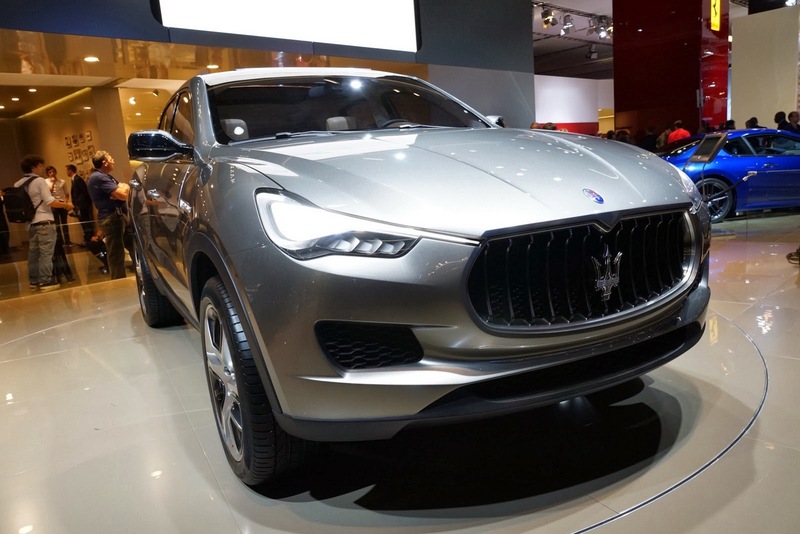 Scheduled to land as a 2016 model, the Maserati Levante will be loosely inspired by the Kubang concept that bowed at the 2011 Frankfurt Motor Show. Precisely what it will look like is not known but an inside source previously indicated it will blend BMW X6 and Porsche Cayenne styling cues. Mechanically, the Kubang will be offered with a wide panoply of engines expected to include a 3.0-liter V6 that will make 410 horsepower and a 3.8-liter V8 rated at 530 ponies. European buyers will be able to select the 275-horsepower turbodiesel that debuted under the hood of the Ghibli, Maserati's 5-Series-fighting sedan. All engines will be linked to an eight-speed automatic transmission that will transmit power to all four wheels via an updated version of the Quattroporte's all-wheel drive system. A manual gearbox will not be offered. Maserati initially wanted to build the Levante in Chrysler's Jefferson North plant but production capacity issues have caused it to reverse its decision. Instead, the SUV will be assembled in the underutilized Mirafiori plant located in Turin, Italy.